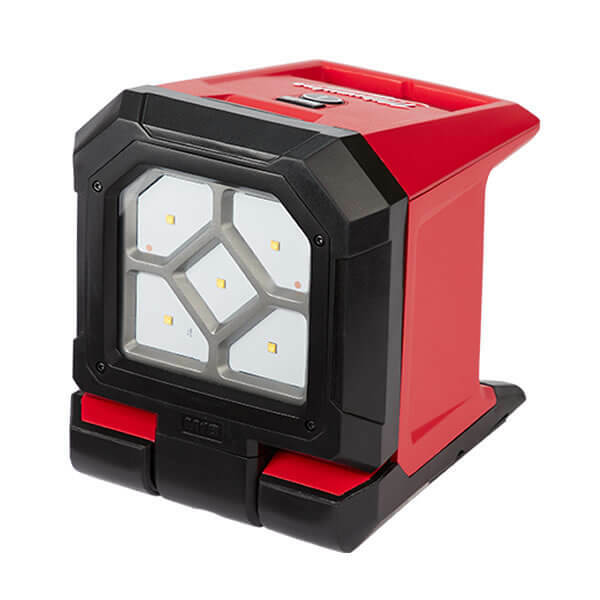 The most versatile flood light for any task. 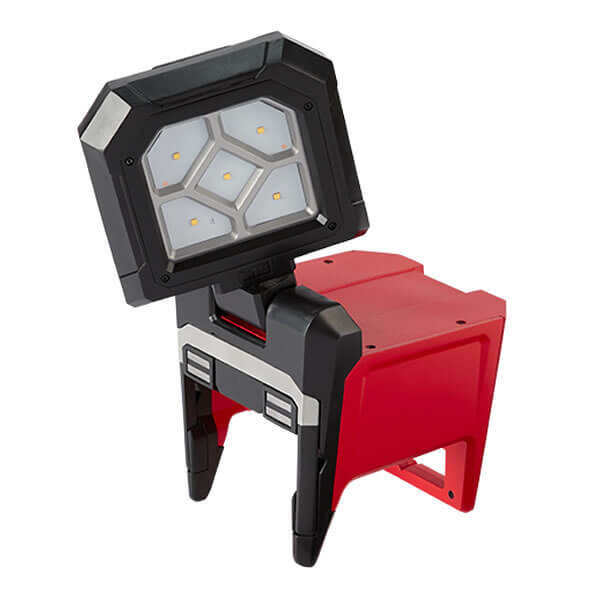 The M18 Pivoting Area Light is designed to work in any workspace, jobsite, and on any surface. 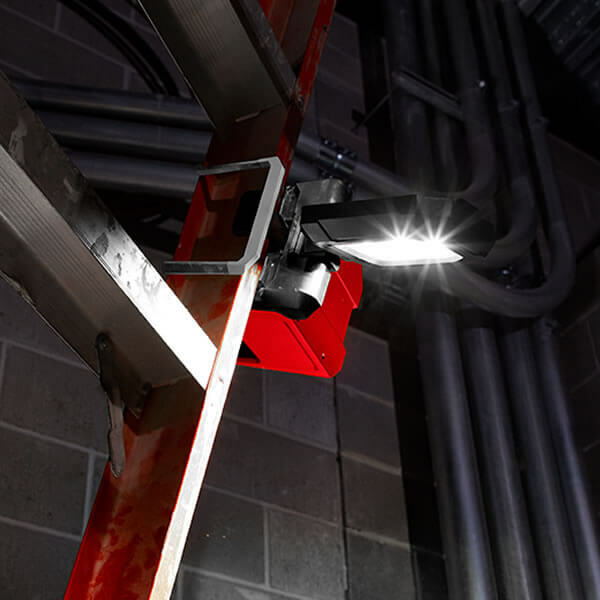 It has two powerful magnets allowing users to mount this light to almost any metal surface. 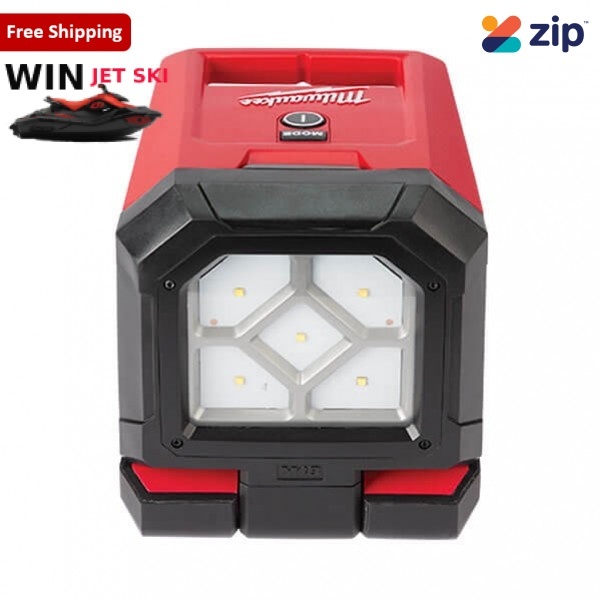 It also has a 51mm (2”) spring loaded clamp giving the user the ability to fix this light to piping, dimensional lumber, jobsite equipment, and cabinetry & doors. These hanging features are paired with a folding rotating light head design allowing our users to direct the light to their workspace to increase productivity. 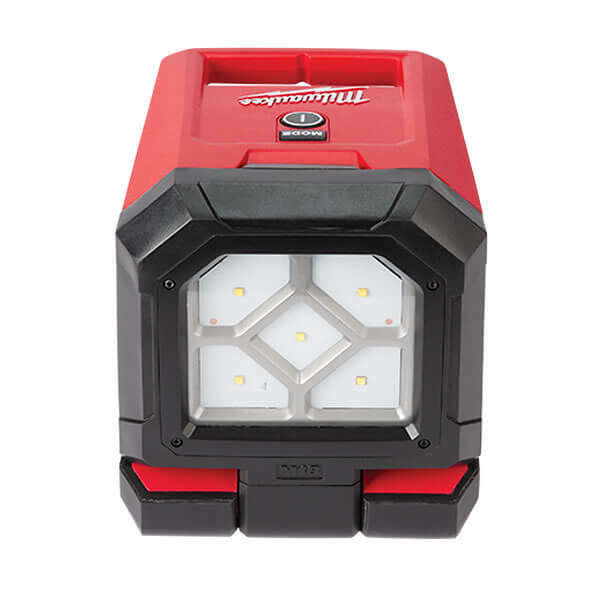 The M18 Pivoting Area Light puts out 1500 lumens of high quality light and runs up to 20 hours with a M18 REDLITHIUM-ION 5.0Ah Extended Capacity battery pack giving users a powerful flood spread and all day runtime. It is impact resistant up to 2.7m allowing it to take a drop and keeping working.